Internet Explorer is the standard browser of Windows and almost one of the most used browsers, and therefore also a popular target for installing adware and other untwanted extensions. 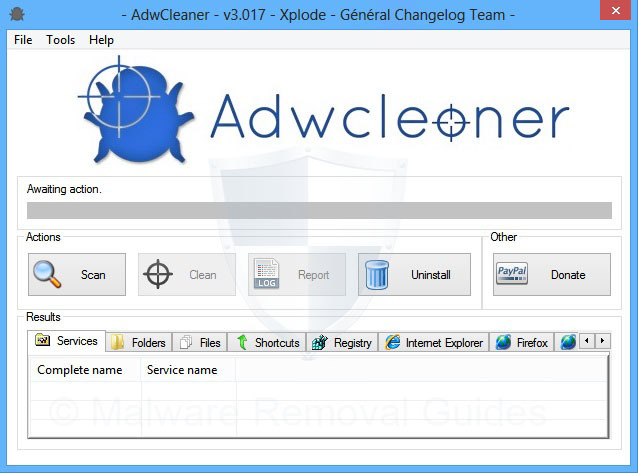 In this article “How to remove Adware from Internet Explorer” we will explain how to easily remove any adware or Potentially Unwanted Programs from Internet Explorer. When Internet Explorer is affected by unknown extension or adware, you may experience frequent pop-up ads and redirects to malicious domains. 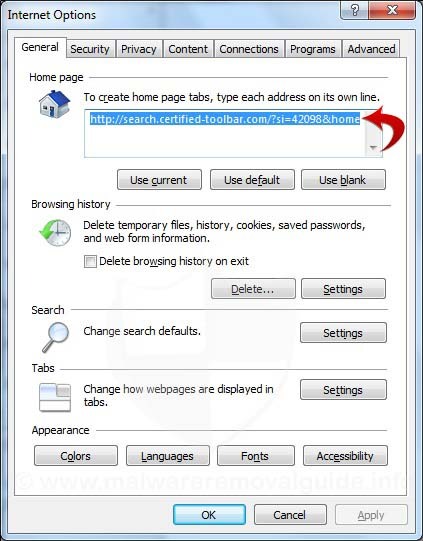 Remove any adware or Potentially Unwanted Programs from Internet Explorer using the guide below. We recommend strongly to create a systemrestore point before you start with re removal proces. Start Internet Explorer and click on top menu and go to the Tools option, select Manage Add-ons from the list. It will open a window showing add-ons currently installed. On the left panel of this windows, select the option Toolbars and Extensions. On the right panel, choose the adware or any Potentially Unwanted Programs and items and click on Disable. In the same windows, select the option Search Providers on left side. On the right panel, choose Google, Bing or any preferred Search Engine and click then on Set as default. Select adware related search engine , and click on Remove. Next, change your home page to a preferred web address of your choice. Go to Tools, select Internet Options. Under General tab, locate the ‘Home page’ section. Type your preferred address like www.google.com to be the new home page replacing the corrupt adware. Click OK button to save the changes and close this window. Be sure that everything is Checked (ticked) and click on Remove Selected. If you accidently close it, the log is automatically saved and can be viewed by clicking the Logs tab. 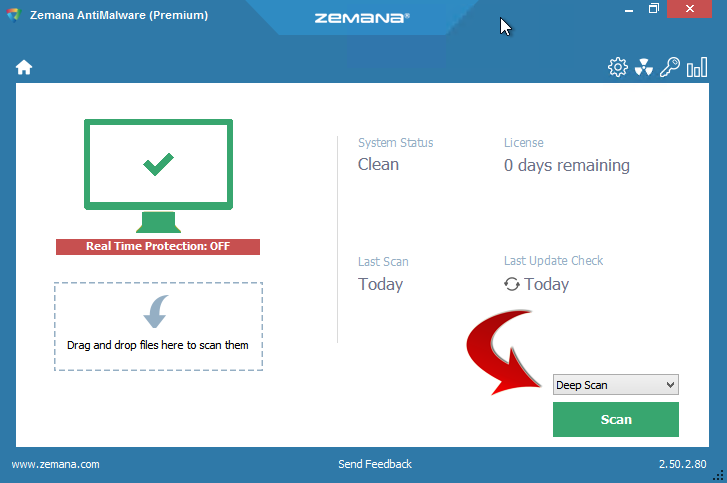 Zemana AntiMalware is a second opinion cloud based malware scanner that let you check the presence of malware. But it has also a very strong detection of Potentially Unwanted Programs (PUP’s), only the PUP detection will show up unchecked on the results list by default. You have to manually check them for removal. 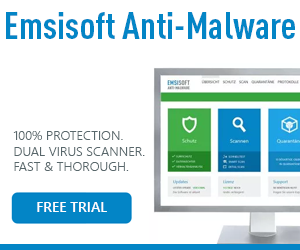 Tip: If you want more advanced features and the real-time protection you can purchase the premium version of Zemana AntiMalware that will protect you from being infected. Download Zemana AntiMalware (from the download button above) to your desktop. Double-click “Zemana.AntiMalware.Setup.exe” and follow the prompts to install the program. 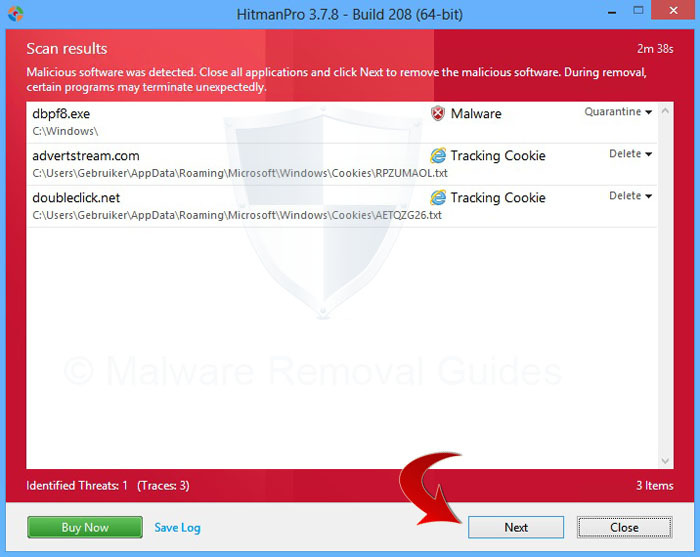 After the installation you will see the main screen of Zemana AntiMalware as shown below. Select the Deep Scan and then click the Scan button. When the scan is complete, click Next and the infections where will be deleted.